The offer runs until 31 January and enables people aged 16 and over to take out an annual membership for just £200, a saving of over £150 against a standard monthly membership. Equivalent to just £16.67 per month, it includes unlimited use of Lifestyles gyms, public swimming, fitness classes, badminton and squash (off peak) and use of the running track at The Dell Stadium. The Options Lifestyle membership is accepted at Crystal, Dudley and Halesowen leisure centres as well as The Dell Stadium, and is valid for 12 months. Members receive a personal training programme and priority online booking. A junior annual membership is also available for only £120, equivalent to just £10 per month. Young people can enjoy public swimming, badminton, Lifestyles gyms, soft play sessions and more. 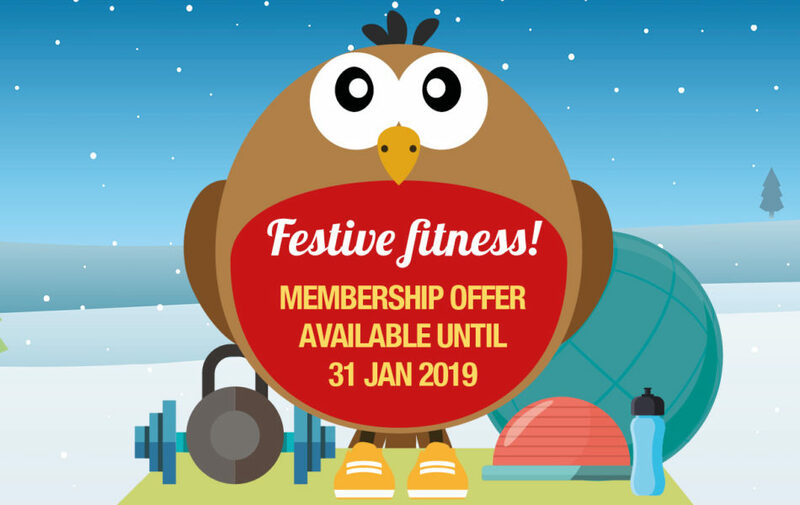 We are delighted to launch our popular Christmas membership, which gives a wide range of activities at the three leisure centres.